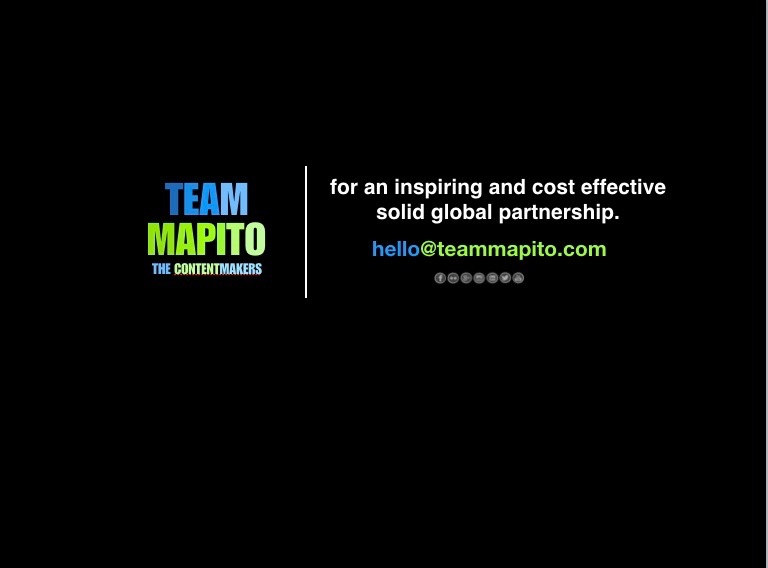 MAPITO FIRST STOP FOR YOUR NEXT PROJECT, WORLDWIDE. We offer excellent, top class film locations & production consulting, services and facilities for your next project. 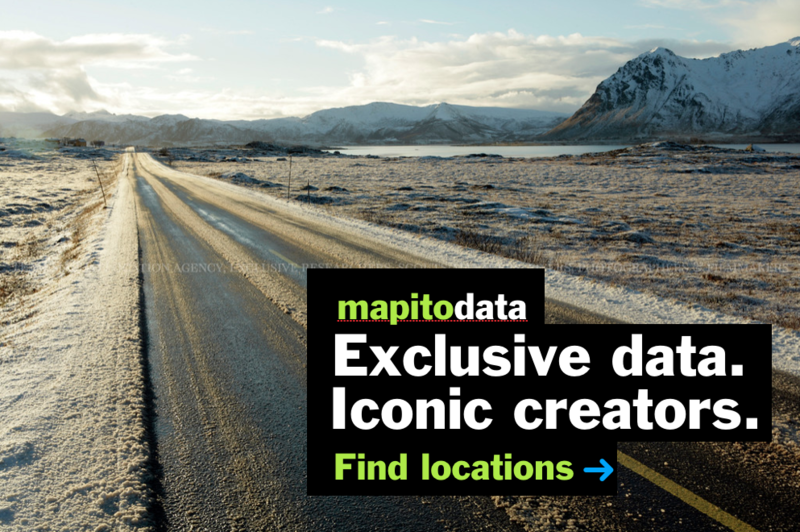 Dutch Cities & Location Database Category. Wil je het deze winter eens anders aanpakken? Will VFX Erase Location Shooting Forever? Read more Will VFX Erase Location Shooting Forever? 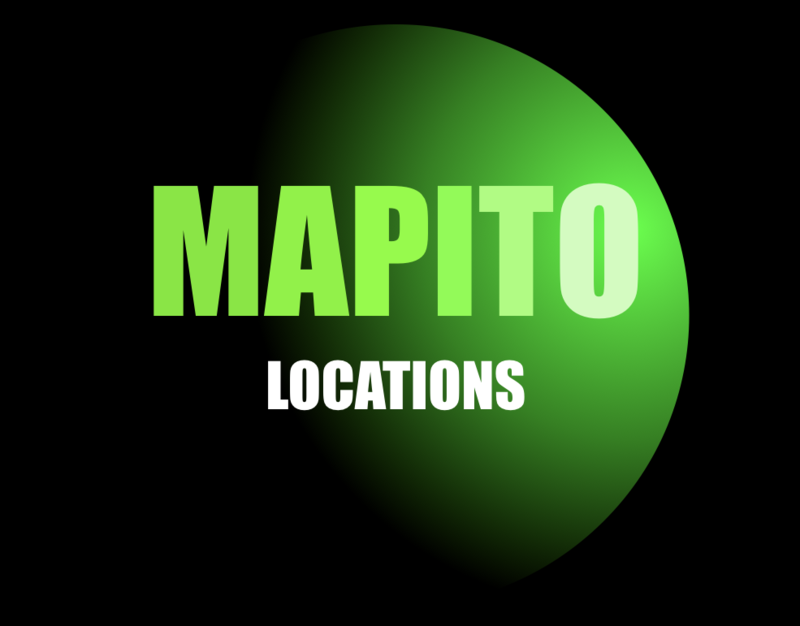 MAPITO Location Fixer & Scout in Rotterdam and Amsterdam. Wil jij het ook eens anders aanpakken!